Studying for Level 1 June 2019 exam. Studying doing well, using pretty much only Kaplan Schweser. I’m about to start FRA. 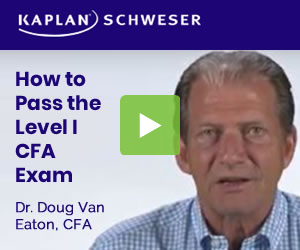 and Schweser has their prerequisite FRA reading condensing the CFAI reading into about 10 pages. I used CFAI prerequisite reading for Economics but it did take up two full days of weekend day of the library. I don’t mind doing CFAI reading again for the prerequisite FRM but that time might be better spend on other things. Suggestions appreciated. Thank you.